You’re missing a HUMONGOUS opportunity to build confidence and foster camaraderie among your customers if you’re not sending them a welcome email. 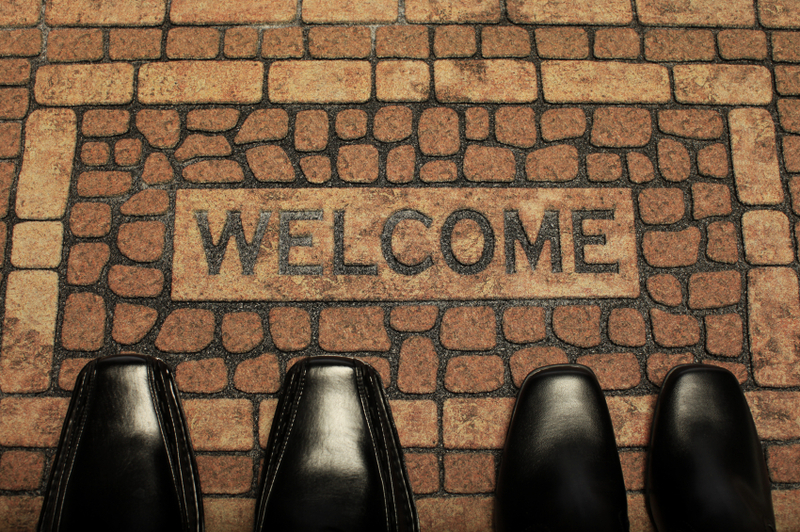 Welcome emails generate some of the highest open and clickthrough rates than any other non-transactional e-messages. Here’s the “why” and “how” that just may help you open your arms to a new, fresh Welcome Email program that boosts results and customer loyalty. If you’re in the web design and development field, you’ll want to discover what they are. You just might be the perfect fit! There is a tipping point when some things become a little old school. Like the underperforming digital banner ads that companies continue to overspend on. Compare traditional online targeting to SmartZones by JD, a new-school mapping of nearly 100% of online home and business traffic into 16 million qualified, target-ready audiences. All while protecting user privacy. And without using intrusive cookies. In under 2 min., you see exactly how Smart Zones compares to traditional digital advertising.